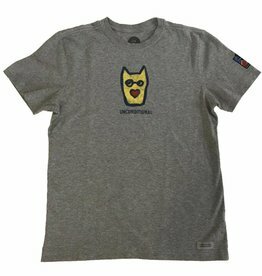 You won't want to take this tee off, featuring a uniquely soft Airlume combed and ring-spun cotton blend fabrication. 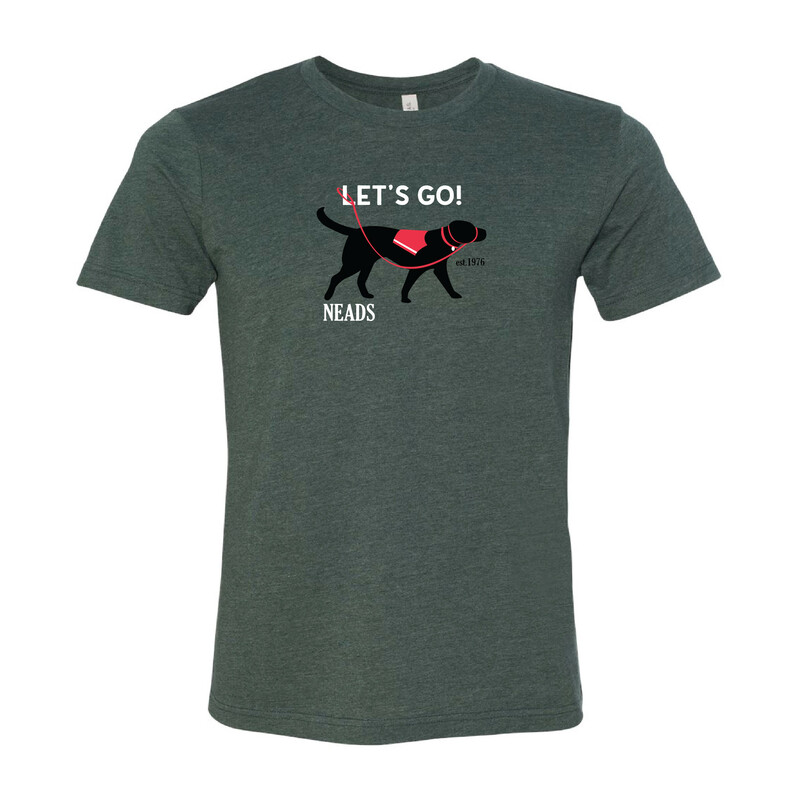 Life is Good knows that life is better with a NEADS Service Dog and that's why they have partnered with NEADS to make this limited edition T-shirt! 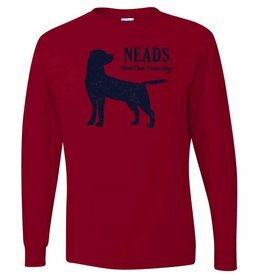 The classic long sleeve t-shirt-simple and cozy. 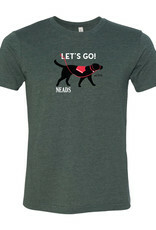 Available in 3 great colors! 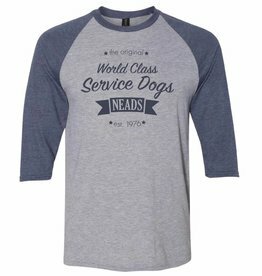 Swing into Spring with a fresh take on the NEADS classic Baseball T. Available in two colors! 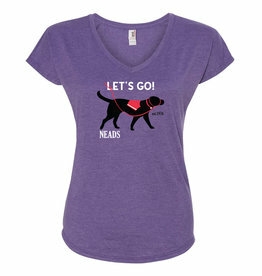 Show your support for NEADS in this flattering v-neck T available in three great colors!